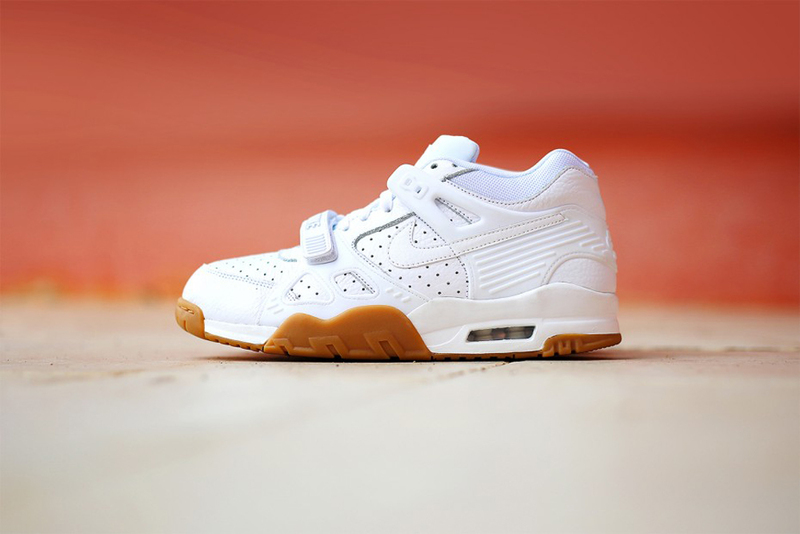 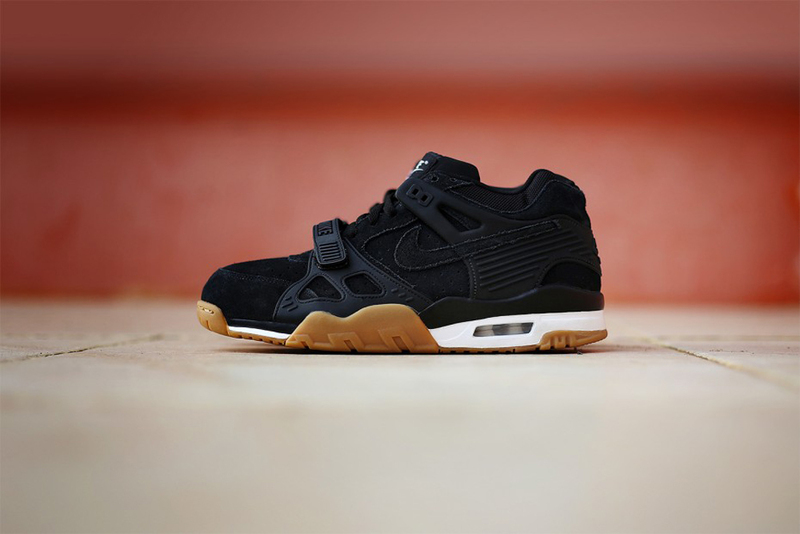 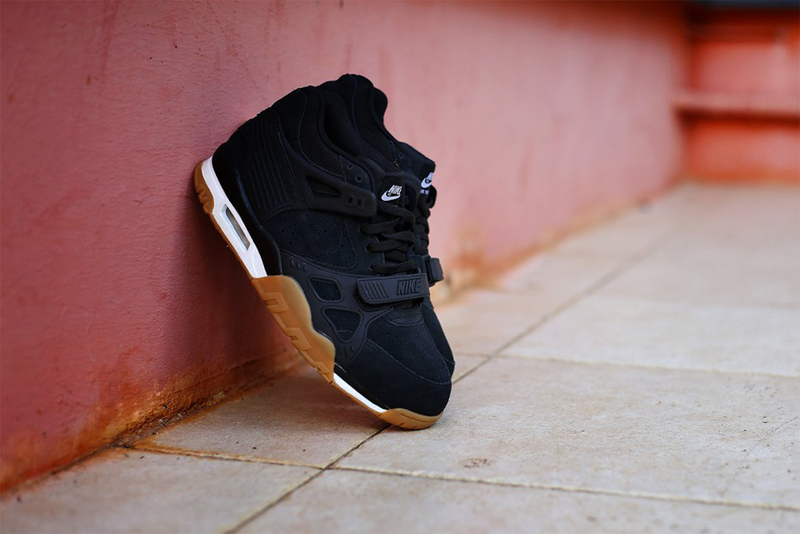 Nike Air Trainer 3 "Gum Pack"
The heavy trainer season continues with a "Gum Pack" of Nike Air Trainer 3s. 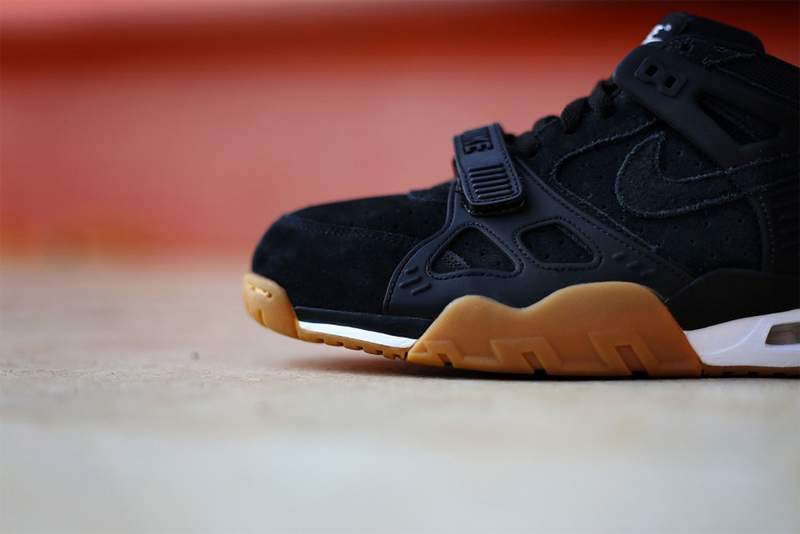 The busy season for the Nike Air Trainer 3 continues with this "Gum Pack". 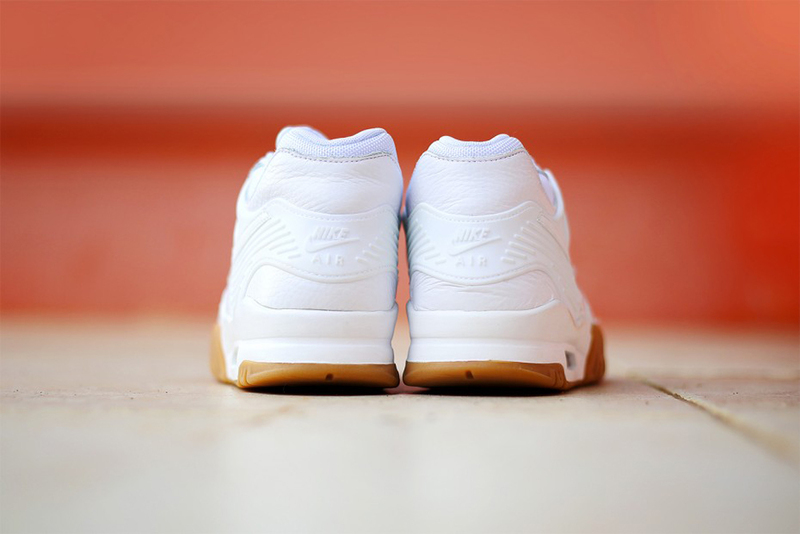 The two pairs are unified in their distribution of color, if not in their materials. 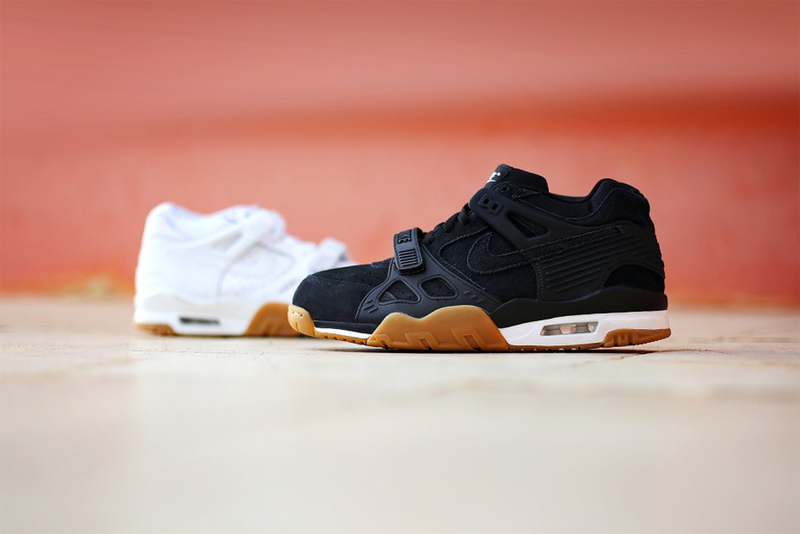 There's a white leather Trainer 3 and a black suede Trainer 3, both of which wear the classic gum bottom look on the soles. 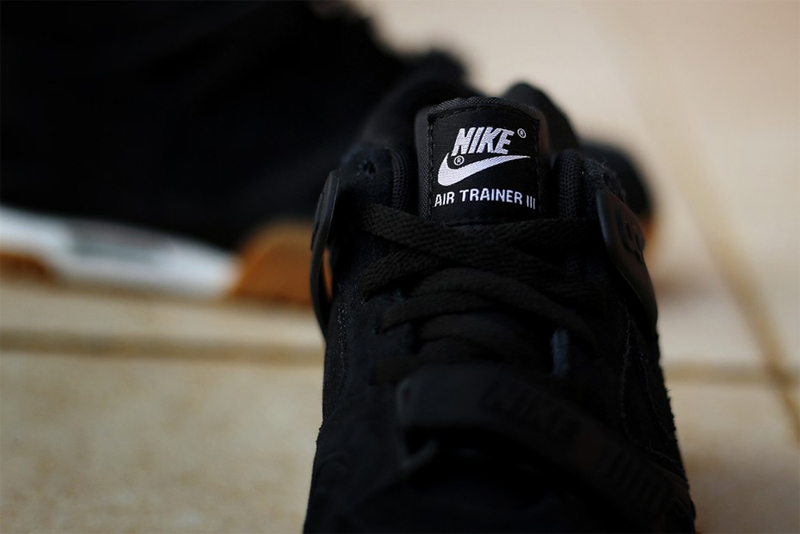 There will be some breathing room between the current crop of Trainer retros and this two-sneaker set, as they likely won't be releasing until 2015. 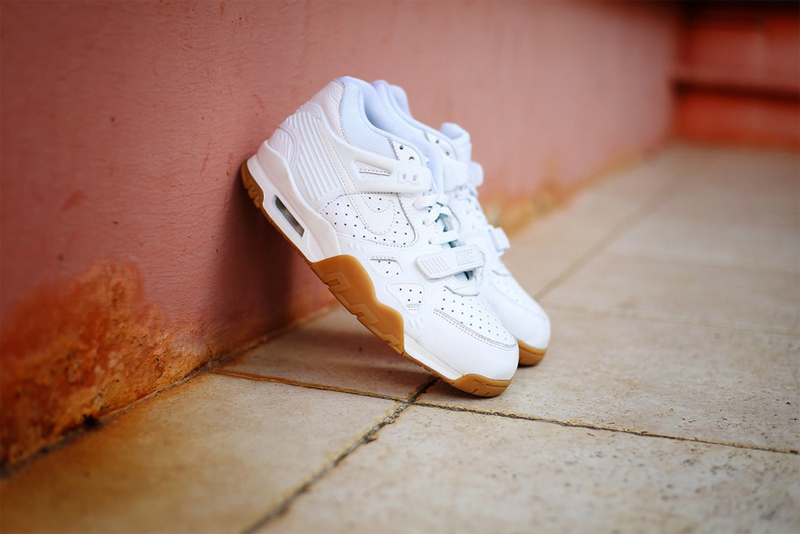 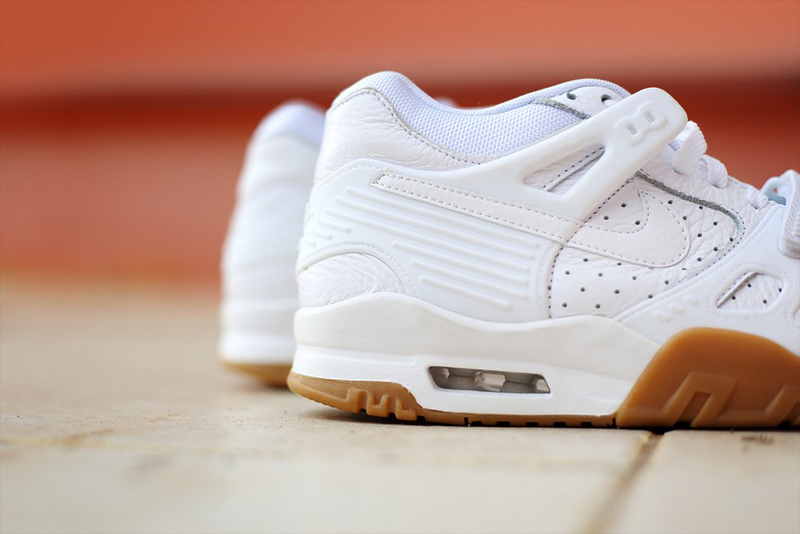 The white/gum combination should look familiar to Trainer 3 fans - there was a similar pair way back in 2006.